Movies provide an escape for us—a place we can go to forget about our troubles, live in another world, and care about someone else's problems for awhile. For some people, this is an essential coping mechanism; in fact, some filmgoers credit certain movies with saving their lives. This isn't to say they were literally going to die before the movie, but a lot of people have seen an improvement in their quality of life after those closing credits roll—and one screenwriter is actually alive today because of a movie. (A cat movie, to be exact.) 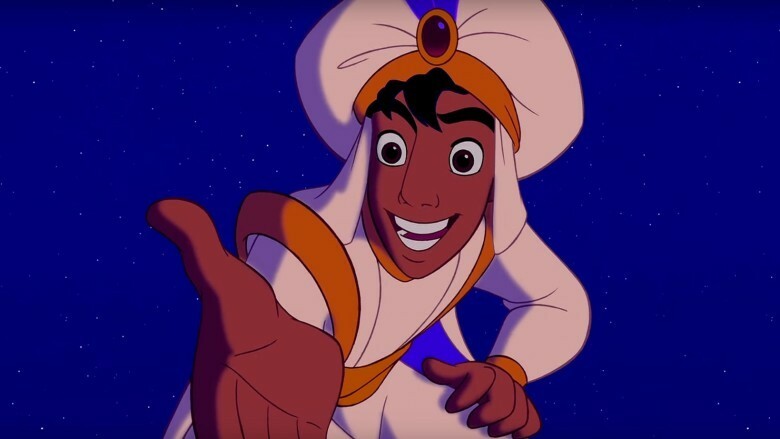 Here are some ways movies have secretly saved lives. The Dude, the central character in the Coen brothers cult classic The Big Lebowski, is actually based on a real guy named Jeff Dowd. Jeff helped the Coens get their first film, Blood Simple, made, and has assisted other filmmakers with their projects. In an interview, he said a firefighter who was working at Ground Zero after 9/11 approached him with a hug, saying he'd seen so many people die that he was suffering from PTSD. Describing himself as a "basket case," he said, "Then I saw it on top of my TV—a copy of The Big Lebowski. And for the first time in six months, I started to laugh." 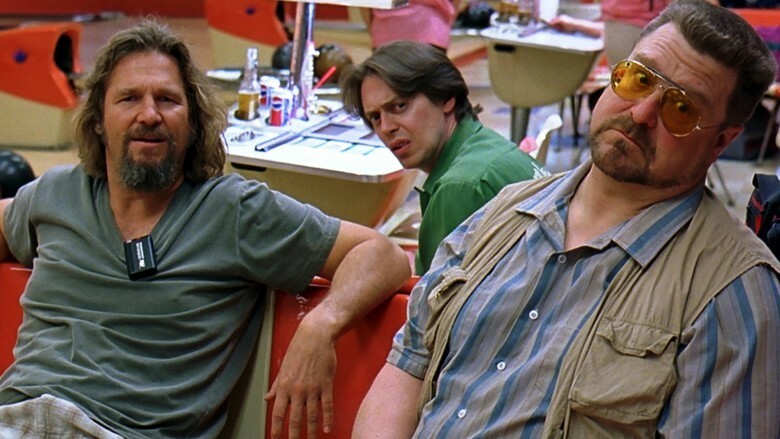 That firefighter isn't the only person who credits The Big Lebowski with saving them. A Vice article profiled formerly homeless and depressed Will Russell, a man whose dire circumstances also included being grossly overweight and on disability. While at a tattoo convention in Kentucky, Russell started throwing out quotes from the movie for kicks. Other people joined in, and he had the idea to create a fan convention he dubbed Lebowski Fest. The turnout was amazing, and he's since taken Lebowski Fest around the country, all the way to England, and even co-written a book that was later the inspiration for a documentary. He was eventually able to seek treatment for his depression, and has turned a major emotional corner. 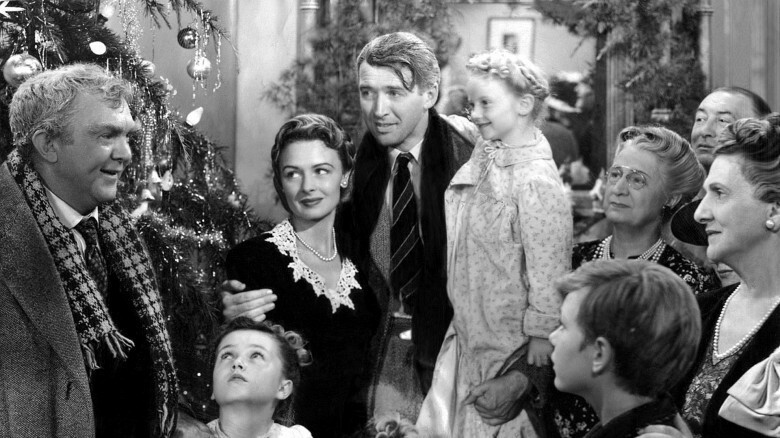 Frank Capra's It's a Wonderful Life is a timeless classic, and because it's been around so long, there are lots of stories about people who credit the film with saving them in some way. 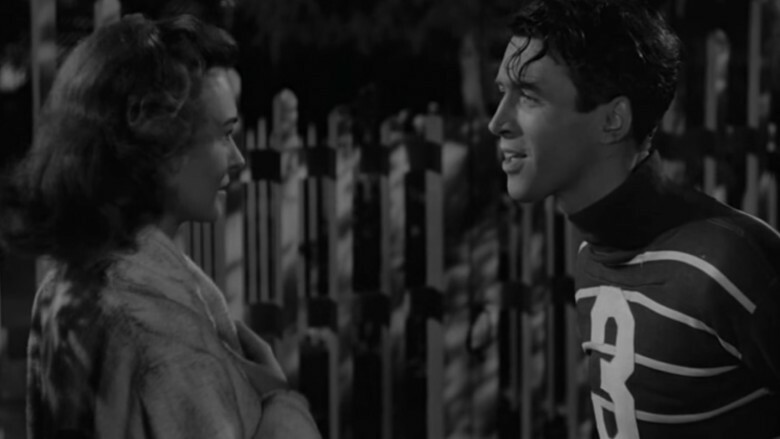 George Bailey's emotional journey—his wish that he'd never been born, and his guardian angel's visions of what the world would be like without George, has resonated with generations of movie lovers. We don't usually turn to user forums for information, but if you read the reviews and ratings for It's a Wonderful Life on IMDb.com, you'll see scores of people who say the film saved their lives. "This movie saved my life in 1987," reads one testimonial. Another in the same thread adds, "I saw this movie during a time in my life where I felt there was nothing to live for. It's a Wonderful Life changed this drastically." Any movie that can make you think and appreciate your own life is worth watching again and again. Owen Suskind was diagnosed with autism when he was two and a half years old. The New York Post reports that Suskind struggled to learn how to speak until he developed a love of Disney. Watching classics like Aladdin, Peter Pan and The Little Mermaid helped six-year-old Owen make sense of the world around him, and Suskind's family performed reenactments of scenes to further develop Suskind's emotional comprehension. As detailed in the Life Animated documentary about Suskind's life, his taste in movies has developed a bit, but he's still a film buff—to deal with a breakup, he turned to a quote from Batman Begins. The fact that movies gave Suskind the necessary tools to thrive, and to understand how to communicate his feelings, is a powerfully compelling example of the power of cinema. Robert Kazinsky played a really bad guy on EastEnders for three years. In an interview with Conan O'Brien, reported by Kotaku, he said fans of the show in Britain took their frustration with his character out on him—he even got punched by people in bars, and people threw insults and dinner rolls at him when he went out to dinner—and he became afraid to go out in public. He became a self-proclaimed agoraphobe, and started playing a lot of World of Warcraft—like, 18 hours a day. The ability to make friends who had no idea he was that bad guy on EastEnders became a lifeline, but, all that gaming led to a tremendous amount of weight gain. 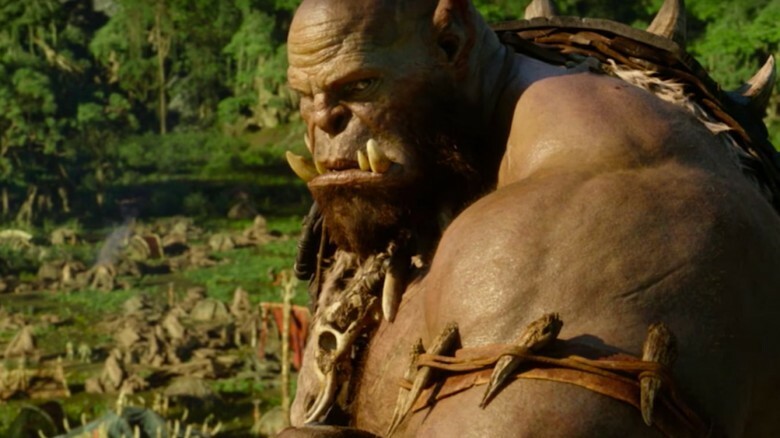 One might say the game saved his life emotionally—and when he was hired to do voicework for the Warcraft movie, getting back into shape might have saved him from a certain heart attack. Writing for Esquire, Miles Raymer credits Gene Wilder in Young Frankenstein for saving his life. Raymer moved to Chicago for a girl right before 9/11, subsequently falling into a dangerous pattern of drinking in bad neighborhoods and, as he says, "exploring the dimensions of my growing depression with morbid determination." His girlfriend dumped him for their roommate, and he was kicked out of the house. He didn't really know anybody else in Chicago, but a friendly neighbor let him stay on his couch for several months. Raymer, though grateful for the roof over his head, continued to spiral. "I spent my first dark Chicago winter plunging face-first into the depression," he recalls, "seeking out and eventually finding its terrifyingly dark rock bottom." The thing that helped him? 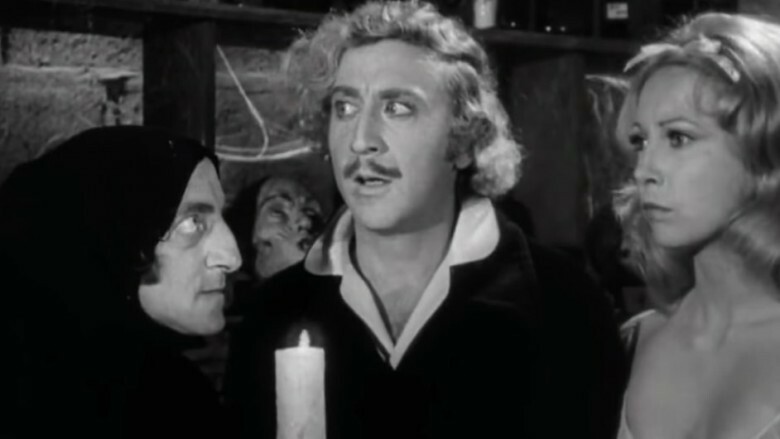 Young Frankenstein. 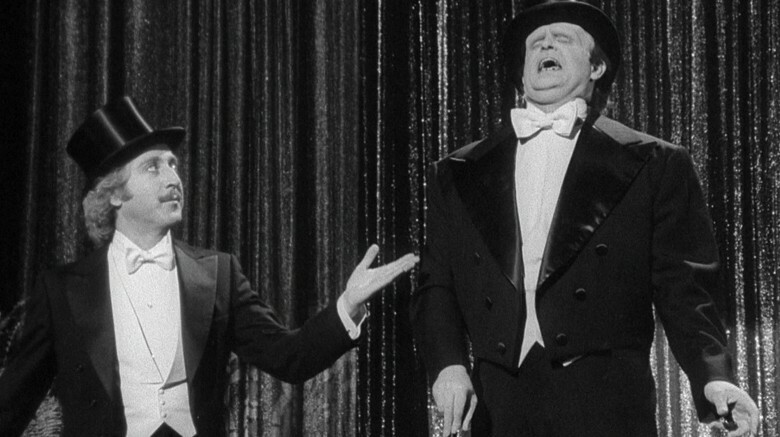 Raymer points out many parts of the movie he loves, but points to the "Puttin on the Ritz" scene as the one that made him laugh the hardest and leading to a pivotal awakening: "Laughing meant I could breathe, and breathing meant I could start picking myself up again." Rising screenwriter Matt Allen had some success with Manchild and Four Christmases…and then the writer's strike happened in 2007. The days of spec scripts were over, making it harder to make money. He managed to pick up a few assignments with his writing partner, Caleb Wilson, and they even sold a couple of pitches, but they weren't working for the Writer's Guild because…well…it was on strike. You have to make a certain amount of money with WGA to qualify for their health insurance, and Allen and Wilson were below the cut. Enter Christophe Lambert (RIP), who had an idea to make a Woody Allen-esque movie about a man who gets trapped in a cat's body. The writing team was skeptical about the concept, but they wrote a draft and Lambert liked it. BOOM, they had health insurance. Which is a good thing, since Allen (Matt, not Woody) went to the doctor about some headaches he was having, and it turned out he had a brain tumor. He had to have $500,000 emergency brain surgery that would have been impossible without insurance, so Lambert's cat movie saved his life. Eventually, the script passed through the hands of two other screenwriters and movie was made, but Lambert never lived to see it. 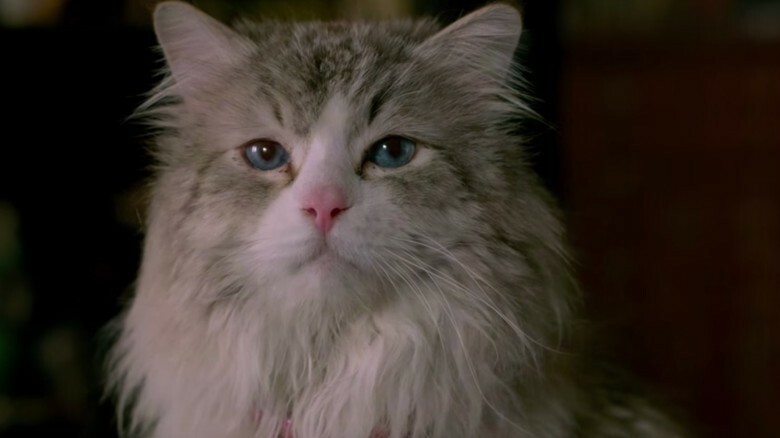 Allen, however, did, thanks to one man's vision of a talking cat movie. When Celine Dion's husband Rene Angelil passed away, her difficult time was compounded by the fact that the couple's twin sons, Eddy and Nelson, were only five years old. She tried to read some books on the subject, but they didn't provide a helpful way to talk to her young children about the death of their father. 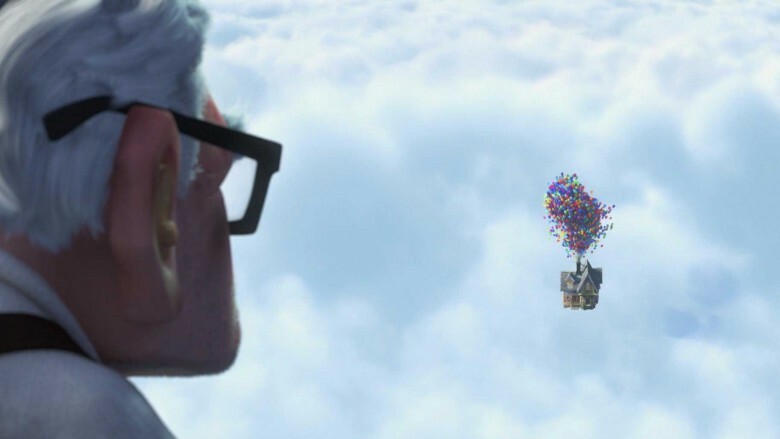 In an interview with Entertainment Tonight, Dion recalled that Pixar's Up saved her by giving her a context through which to communicate the situation to her kids. "What is the movie Ellie died in?" Dion asked her children. They answered with Up, and referencing the story of the central couple, she told told them their Papa was with Ellie. Movies can help us come to terms with difficult situations for ourselves—and, as Dion's experience proves, enable us to communicate painful emotions to others. While not every single one of these movies saved a person from certain death, it's easy to see that films transport us and change us. It might not always be the most obvious, uplifting movie, but most of us have been changed for the better by a film. And that, after all, is what art's all about: to transform. To entertain. To heal.